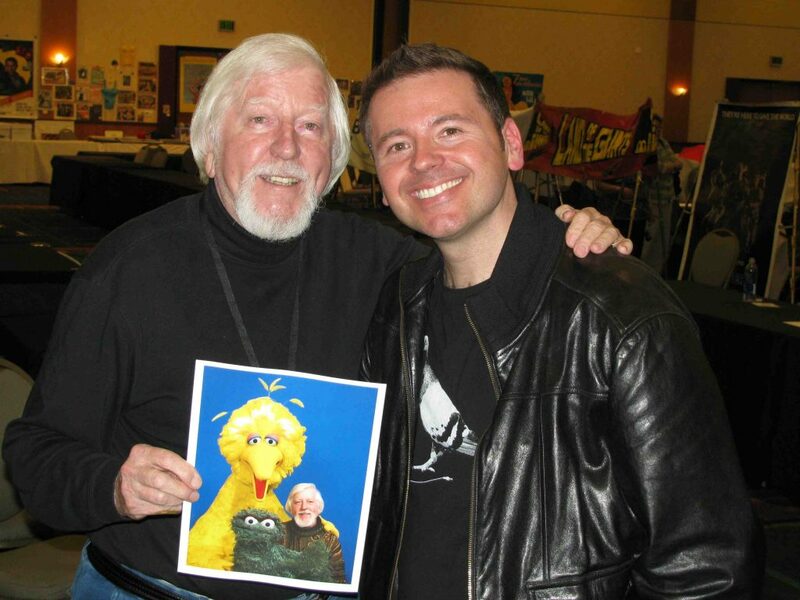 Caroll Spinney, the 84-year-old voice-actor legend and puppeteer behind Big Bird and Oscar the Grouch, has announced he is moving on from Sesame Street. Before I came to Sesame Street, I didn't feel like what I was doing was very important. Big Bird helped me find my purpose. Even as I step down from my roles, I feel I will always be Big Bird. And even Oscar, once in a while! They have given me great joy, led me to my true calling and created a lifetime of memories that I will cherish forever. In a New York Times profile that appeared October 17, Spinney confirmed this is his final week on the show; his final recording session for the show is Thursday, October 18. I’ve been playing a 6-year-old for 50 years. And the children bought it. 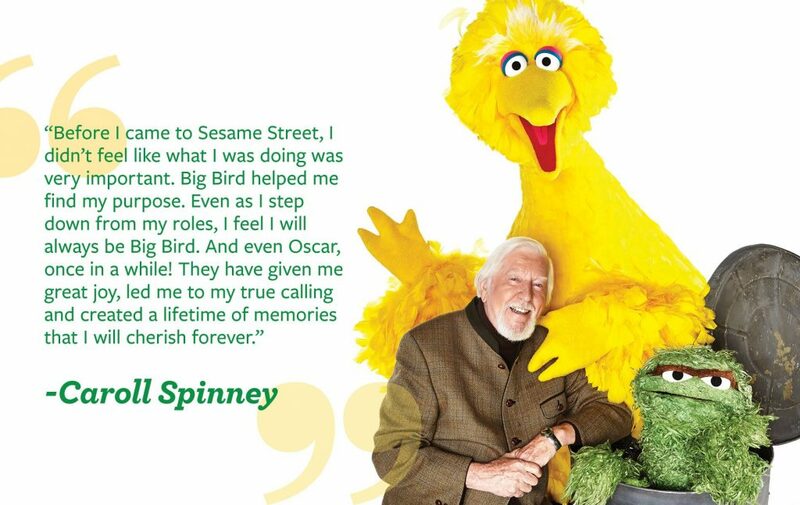 Spinney's voice will appear in next year's 50th-anniversary telecasts of Sesame Street. In the meantime, the show must go on — and Oscar and Big Bird will be recast. Past & Curious: ONJ Hits 70, Maggie Smith Claws Olivier + More!